Tom is New York Studio Leader at DLR Group | Westlake Reed Leskosky. He is an exceptional lighting designer who believes each phase of a project has a significant role to play in the ultimate success of a design. He is experienced in a broad range of industry sectors, with a concentration in both visual and performing arts. 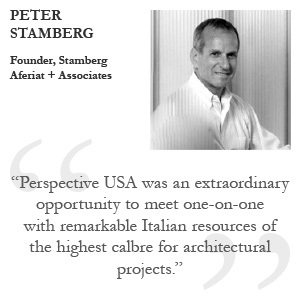 He has worked extensively in historic preservation, adaptive re-use, and new construction. Tom’s most recent endeavors have led him to establishing deep ties in the Asian market and he is an instrumental member of DLR Group’s International Team. Tom’s business acumen and design expertise have helped secure a number of prestigious Performing Arts projects.